In an aim to make Alexa more suitable for the children audience, Amazon has added quite a few new kid-safe skills to its portfolio. 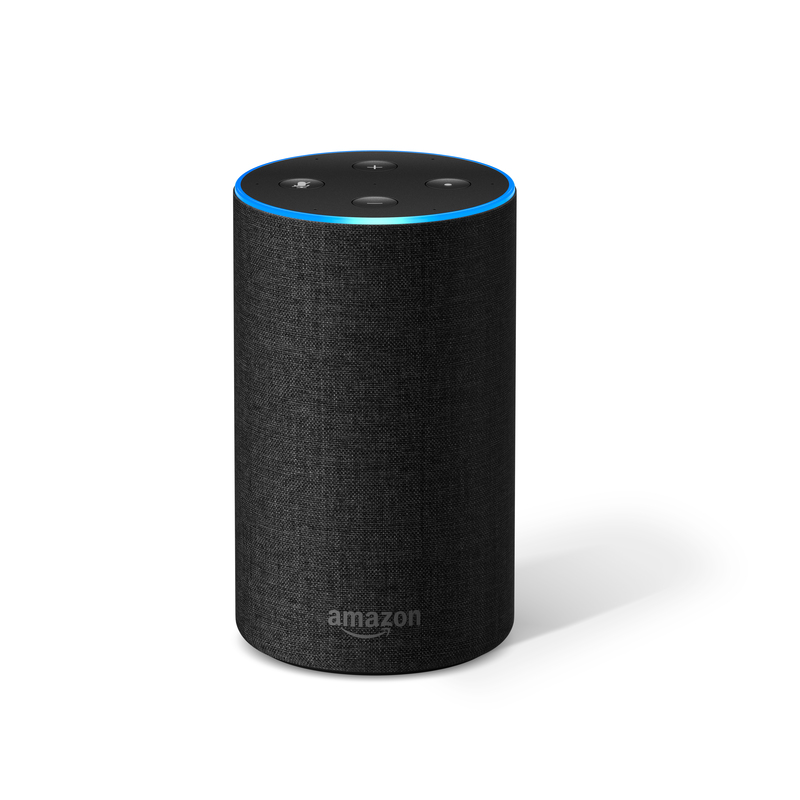 This new element will enable Alexa to interact better with kids through activities such as stories and games which are built to be both educational and fun at the same time. Kids will be able to interact with Alexa by experiencing the classic arcade game character Pac-Man in a choose-your-own-adventure game. Jokes and quizzes are covered by a skill based on the Beano comic. Furthermore, skills such as Lego Duplo Stories and Amazon Storytime both offer kids tales just to complement the entertainment that children can have thanks to Amazon Alexa. The company also announced that there is a Sesame Street hide-and-seek game in the works that is set to be available soon. Activating the kid-safe skills can be done simply by saying “Alexa, what are your kid skills?” and you will be guided through it. This feature can also be deactivated by using the companion Alexa app. Have your kids tried out this new feature yet? Let us know about your experience with it in the comment section below!